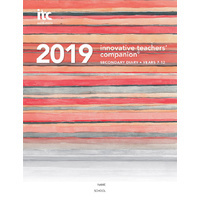 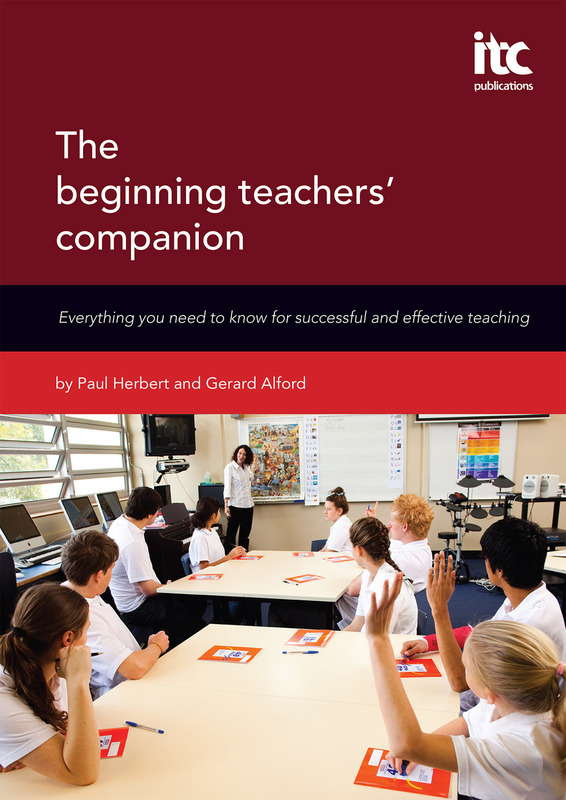 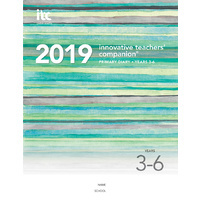 The beginning teachers’ companion Second Edition is an essential publication for all new teachers in the profession. 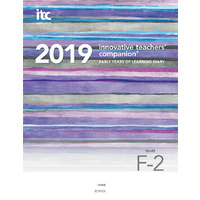 Its aim is to strengthen the beginning teacher’s often challenging journey as they move to graduate teacher and beyond. 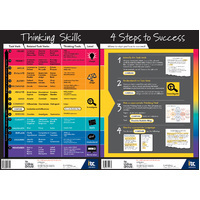 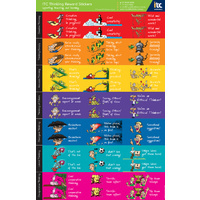 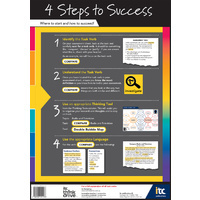 Communication skills for the classroom, optimal classroom layouts, cooperative learning strategies and more. 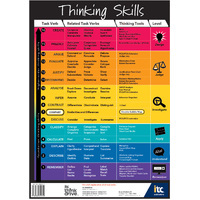 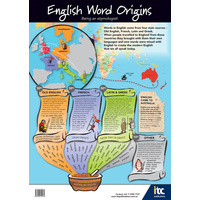 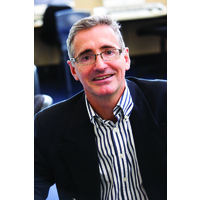 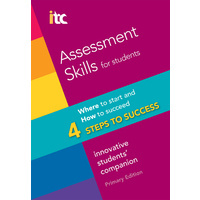 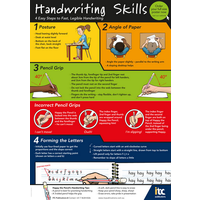 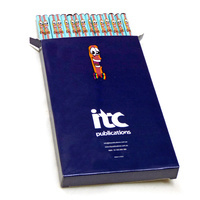 The publication is closely aligned to the AITSL Australian Professional Standards for Teachers. 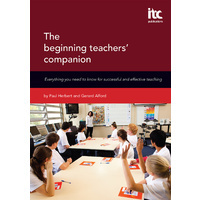 “This revised and updated edition reflects the deep desire of both Paul and Gerard to reinforce and further the learning that beginning teachers bring from their various teacher education courses highlighting in very practical ways the theory of constructivist teaching and learning. 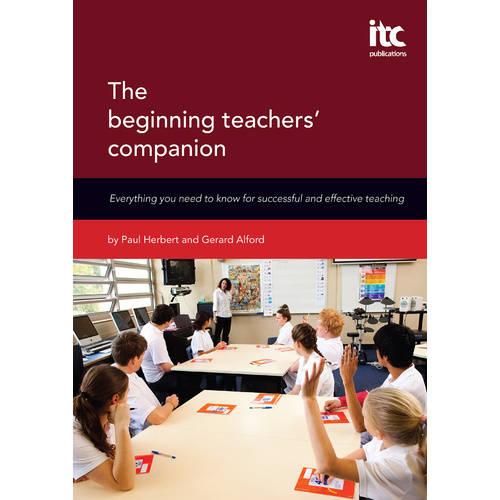 What Paul and Gerard call ‘Instructional Techniques’ represent a “best of” the art and science of teaching—or what we call pedagogy—the repertoires of the very best teachers.